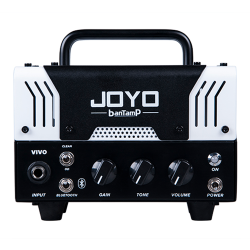 The JOYO Bantamp Head & Bantcab Cabinet mini stack combines a 1x8 Celestion loaded cabinet and bantamp head amplifier. This is the ideal combo for gaining all the tone at a scaled down price. The mini stack is supplied with everything you need, 1 of 6 Bantamp amplifier heads, Bantcab speaker cabinet & cable. 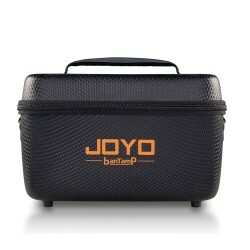 Select the bantamp of your choice, a great combination.